iPhone 6 built in microphone vs Edutige EIM-001 – In this video you’ll learn about OOiA and why you need to stop it… In other words, you’ll hear the difference between the iPhone 6’s built in microphone and the Edutige EIM-001 external microphone for iOS and Apple devices. 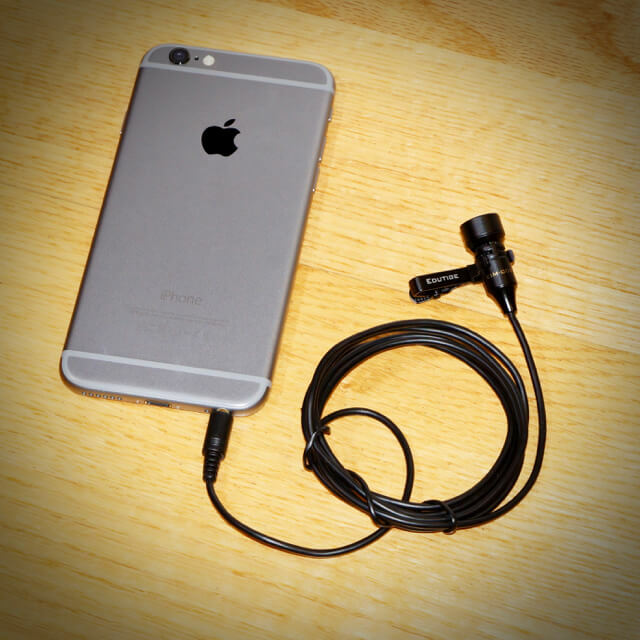 The iPhone has never really had a built in microphone, even though the iPhone 6’s is pretty decent. 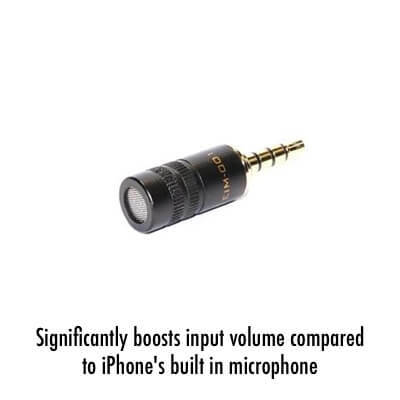 Still, if you’re into recording bird songs, vlogging with your iPhone, or making a marketing video with your iPhone, then you’re going to need an external microphone to give you better audio.